You’d never know by looking outside that spring is here and summer is right around the corner. It is currently dumping snow and we have accumulated at least 6 inches since we woke up this morning. We bought me a brand new super fancy road bike earlier this week, so of course Father Winter had to rear his fluffy head one more time. The snow is beautiful–but it would have been so much more appreciated had it arrived in December when it was supposed to and not in mid-April. Summer means going to Homer to go fishing. As mentioned in many, many previous posts, Homer is my favorite place in Alaska. We have had so much fun there and have so many wonderful memories. Every year we get so excited to go to all of our favorite places: Two Sisters’ Bakery for coffee and sandwiches, the bar deck at Land’s End, the Salty Dawg for some classy people watching, Captain Patties for curried mussels, Bear Creek Winery, Ring of Fire Meadery, and Homer Brewing Company (notice a trend), and Coal Point for oysters and smoked halibut dip. Coal Point’s smoked halibut dip is straight from the ocean gods. Seriously. 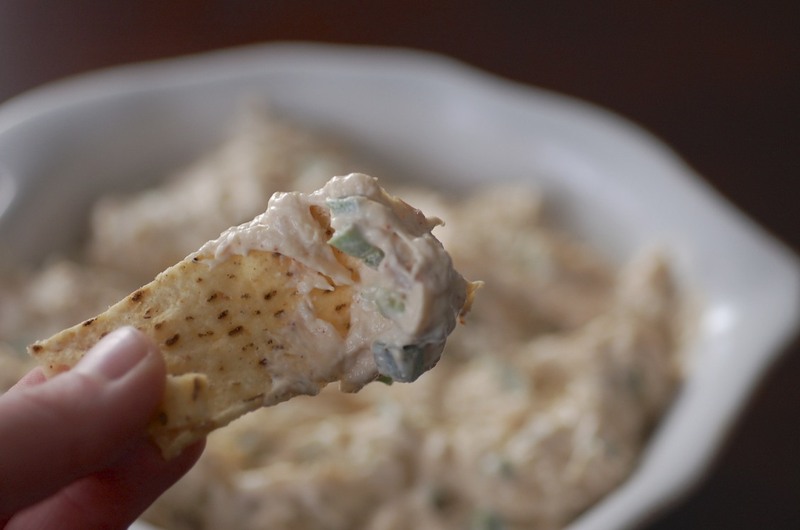 Perfectly smoked fresh fish, jalapenos, and cream cheese–that’s it. It’s perfect Since Coal Point is almost 250 miles away, we can’t exactly get there frequently. 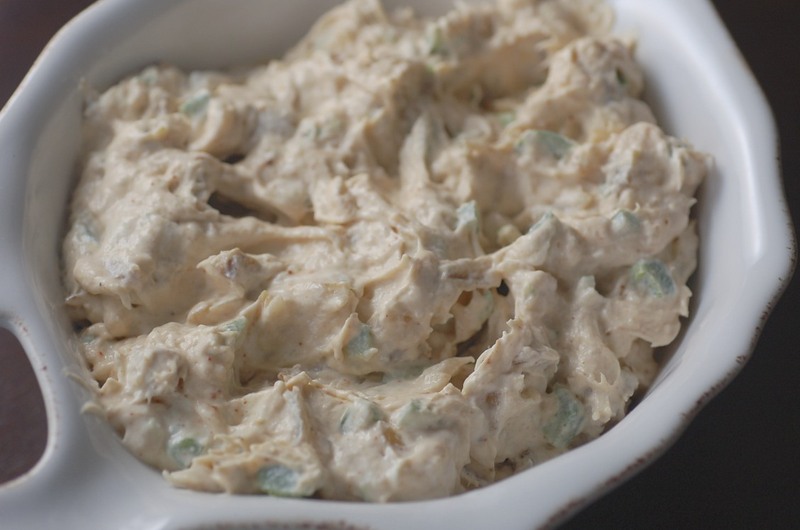 Therefore, I was determined to recreate the smoked halibut dip at home. Success!!! I added a little sour cream and some chili powder. 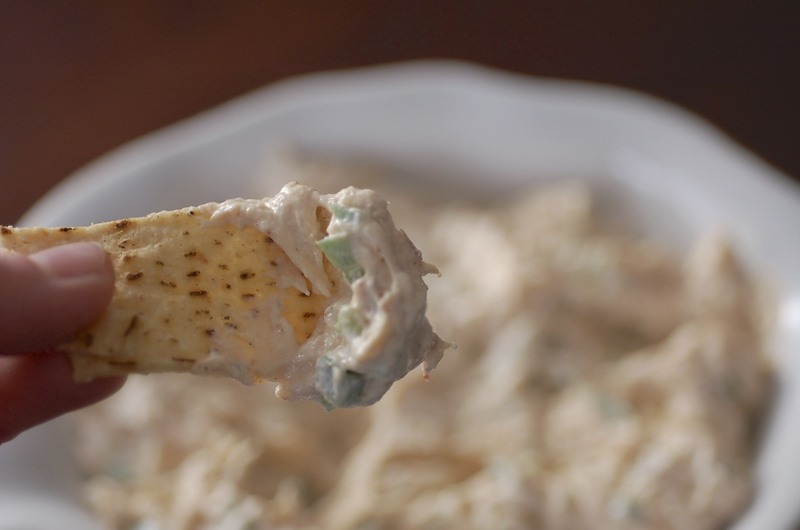 This dip captures Alaska in one bite. It’s amazing. Flake the smoked halibut in a bowl. Add the cream cheese and sour cream. Mix well. Add the jalapenos and chili powder. Mix again. Taste and adjust amounts according to your palette. 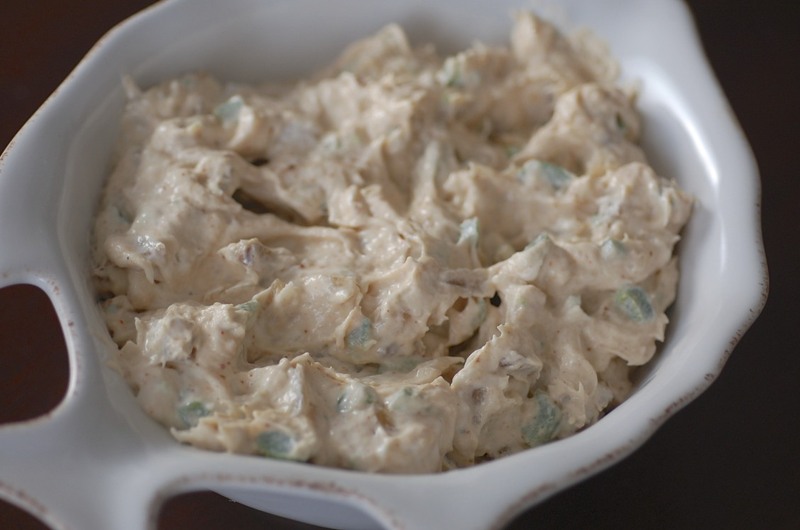 Serve with tortilla chips, pita chips, or sourdough bread.